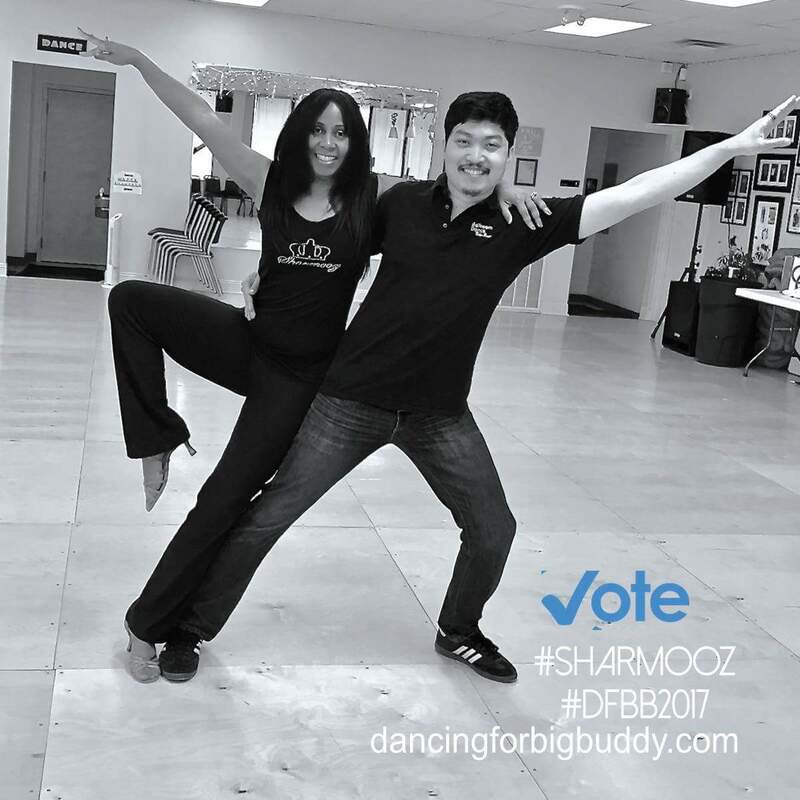 GIVING BACK : The Sharmooz, Are you sleeping on a Sharmooz? 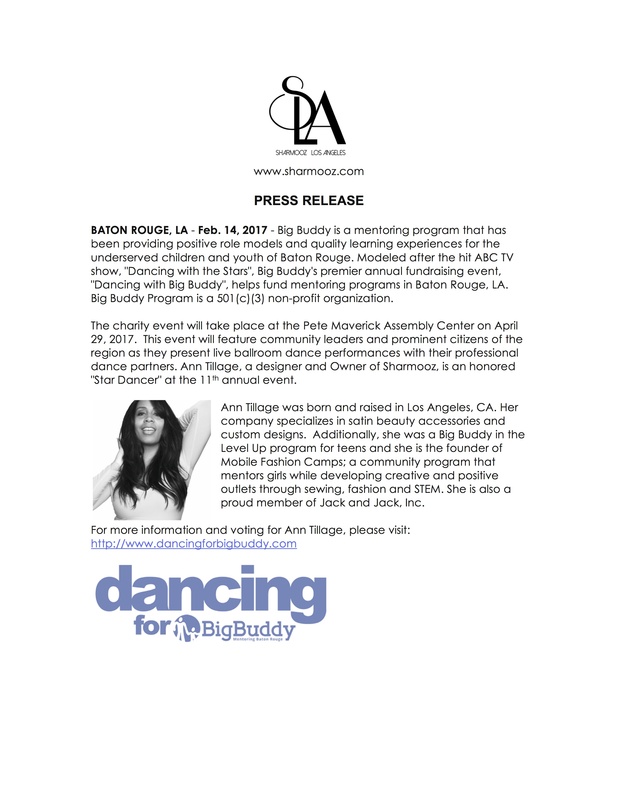 Click HERE to read Ann's Dancing for BigBuddy Star Dancer Bio. We are honored to participate in various activities within the community. Ann Tillage, Owner, donated services to the local American Cancer Society and Cancer Services of Baton Rouge. 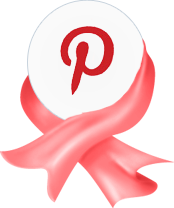 Sharmooz will continue to support Cancer Awareness and Research. 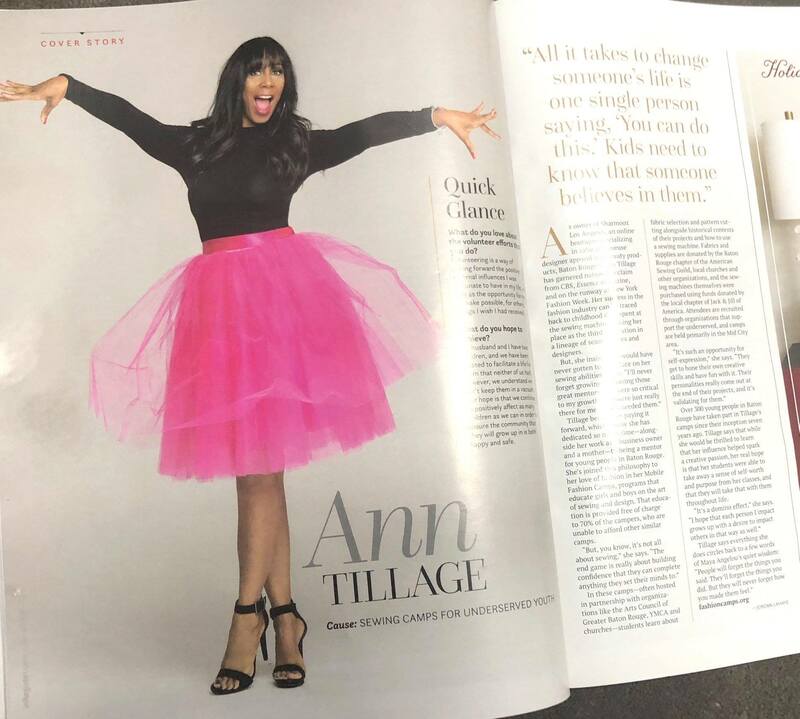 Ann also supports the youth as a mentor with the Big Buddy program and as a volunteer coach for Girls on the Run. Her mentoring doesn’t stop there. 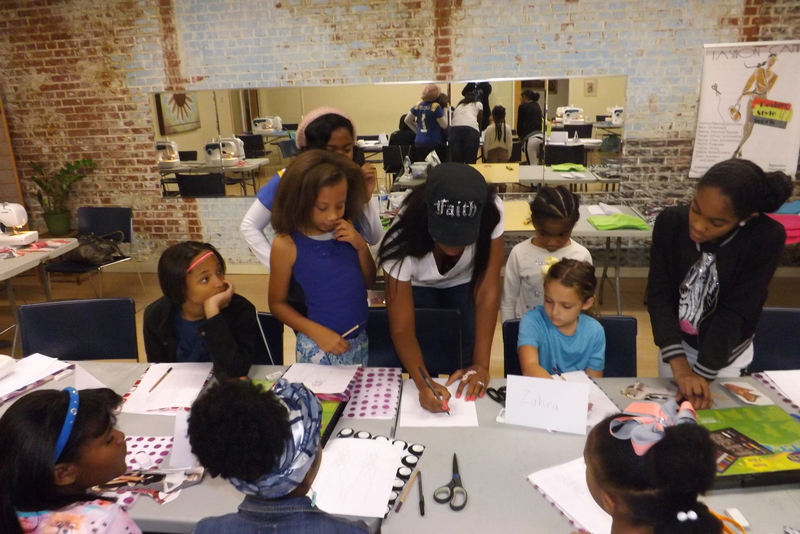 Her heart has grown close to lives of our youth and has developed Mobile Fashion Camp ~ a community device program developing creative and positive outlets through sewing and fashion. The Sharmooz owner has a commitment to the Jack and Jill Foundation and Futures Fund. Stay tuned on further details of future classes and activities. Thank you.